We are proud to announce the release our single, "Widdrim Hymn", along with two B-sides from our upcoming debut album. CD's will be coming soon. You can expect the album some time early next year. If you enjoy these tracks, we assure you that the rest of the album will be of the same quality. 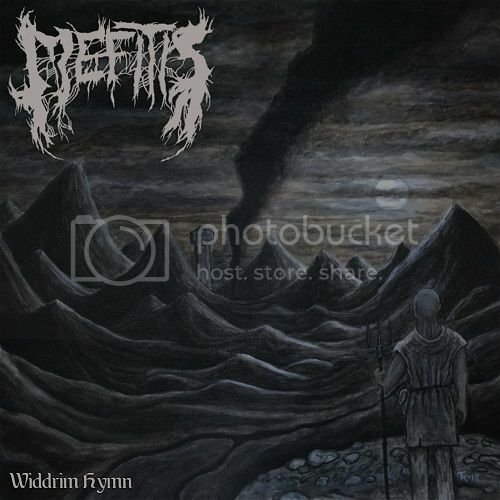 Mefitis is dark metal act inspired by the greats of metal past and present. Through our music we seek to express an ideal, above the decay of self and society. Gonna bump this a few times. I'd like to get one person who appreciates the effort we've put into our music. Or a hater, that's fine too. Hah.